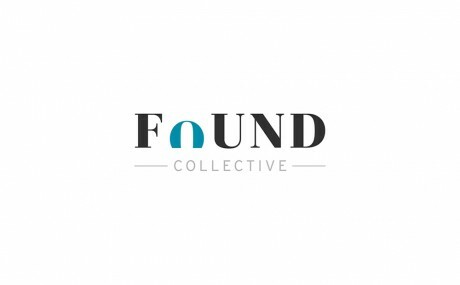 Studio Yat has become a regular contributor to We Found Collective – a group of handpicked journalists, entrepreneurs, business people and professionals who are tastemakers, groundbreakers and recognised experts in their fields. Check out our first article ‘Only time will tell’ – as we ponder just how flexible a building can be. 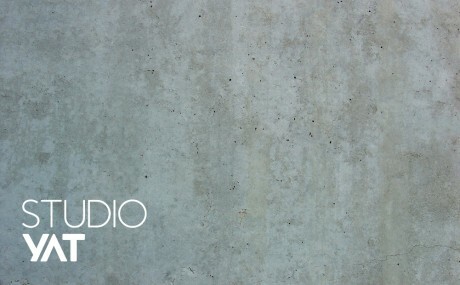 Studio Yat has a new website! We love the simple, intuitive design. It looks great and functions well – these are qualities that fit right in with our works. It’s now easier than ever to connect with us – we’re also on Facebook and LinkedIn. Come find out what we’re up to and what exciting projects we’re working on! 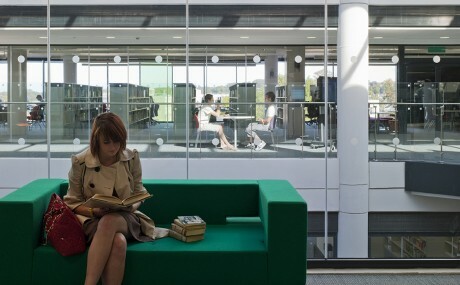 Augustine House, a new flagship library and student services centre for Canterbury Christ Church University, has been awarded the prestigious SCONUL Library Design Award 2013! The award has been made every three years by the Society of College, National and University Libraries (SCONUL) since 1973 and recognises the best in the design of higher education libraries. 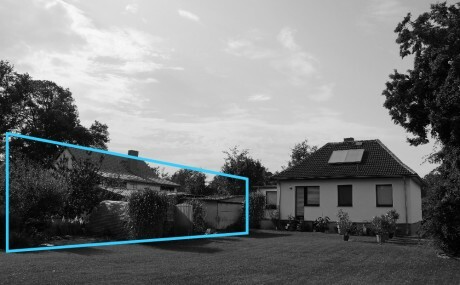 Studio yat will design a private house in Schöneiche, a leafy suburb of Berlin. The building will be an annex to a traditional house, providing much needed spaces and amenities for modern living and for the family’s home-based businesses. 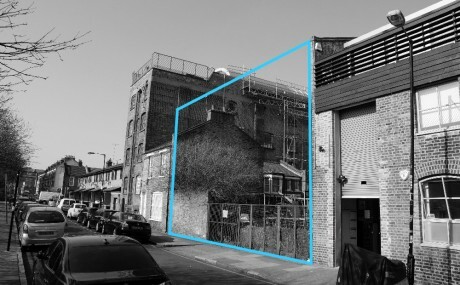 Studio Yat is now working on the design of Weavers House, an exciting mixed-use project in Bethnal Green, London. Located on an urban infill site, the boutique development will include an art gallery, an office space, two private apartments and a family house with great views of the City’s skyline! 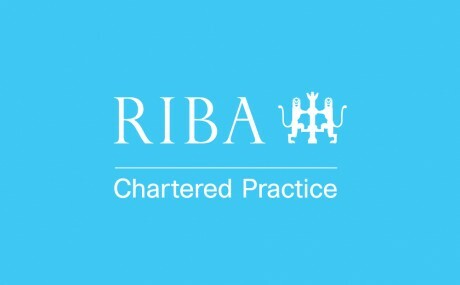 Awarded by the Royal Institute of British Architects, the Chartered Practice status is a mark of quality with strict criteria in the accreditation process. Studio Yat achieved this important milestone after just six months as a new practice, confirming our commitment to excellence in design and service as we continue to grow!